The evenings are starting to get a little lighter, The Beast from the East plans a comeback, those partaking in dry January see a glimmer of light towards the end of their ordeal & Valentines cards are on sale in Clintons. 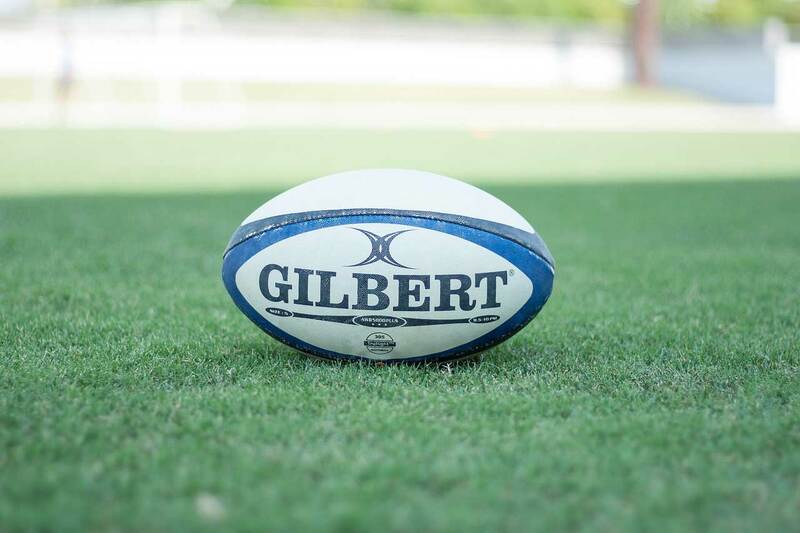 It can mean only one thing – the rugby 6 Nations Championship starts on Friday 1 Feb. This annual tournament was won by the Irish last year & they are favourites to do so this year but the competition will be fierce. For those interested, we are again running the Cottons 6 Nations Prediction Championship!!!! The competition is open to all of you, your partners, children and colleagues, everyone is limited to one entry. The idea is to predict the result of all 15 matches before the first one starts, one point per correct prediction and over the 6 weeks we see how everyone does, we will email out a league table and a commentary after every round of matches – it will be a simple spreadsheet and a few mentions in despatches for those doing well and perhaps those not doing so well! There will alas be no prize money but there will be the glory of a trophy for the winner and of course the enjoyment of beating your know it all colleagues, family, friends etc. 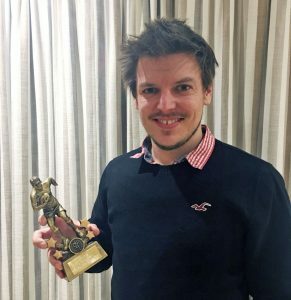 I have attached a picture of last year’s winner, Will Heckford, he scored 13 points and I am told he enjoys polishing his trophy, we will all be looking to dethrone King William. 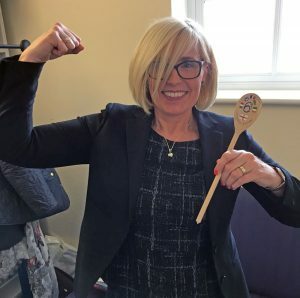 I also attach a picture of our own Lisa Malone with the wooden spoon from last year, Lisa said: “at least it’s a trophy”. Please click here to see an example entry form and click here for a blank form for you to complete. You simply have to decide whether each of the 15 matches will be a home win, draw or an away win, in the example I sent to Gareth he has of course predicted France v Wales as an away win for Wales, Scotland v Italy as a home win for Scotland and Ireland v England as a draw and England to score 146 points in the tournament which by coincidence is the same amount as in 2017 when they won the tournament. For those of you not in the know, there aren’t many draws in rugby and Italy usually come last, nothing is guaranteed though as there are invariably surprises and tense finishes. To enter simply email your entry to 6Nations@cottonsllp.com with the outcome of all matches predicted and your estimate of England’s points tally by close of play on Thursday 31 Jan.